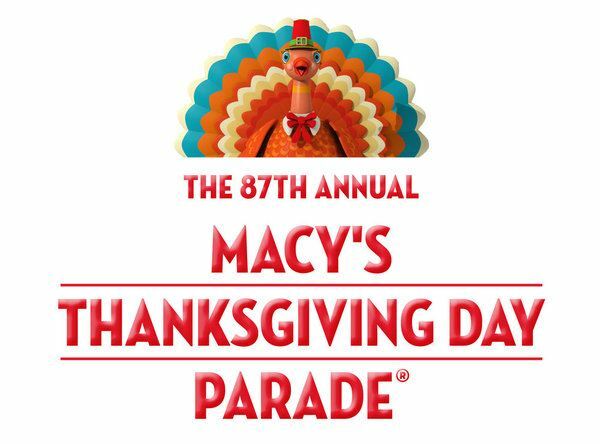 The nation’s most beloved spectacle, the Annual Macy’s Thanksgiving Day Parade®, returns for the 87th year of magic on Thursday, Nov. 28 (9 a.m.-noon) throughout the country on NBC. To kick off the holiday season, more than 8,000 participants will march through the streets of Manhattan at the sound of the time-honored words “Let’s Have a Parade™.” Against a backdrop of more than 3.5 million spectators and more than 50 million viewers nationwide, the parade’s signature elements, including its giant balloons, floats of fantasy, performers and the one-and-only Santa Claus, will ring in the holiday season with unrivaled celebration. 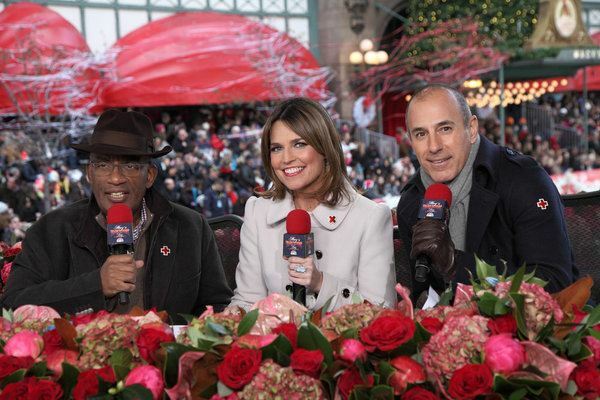 The star power on Thanksgiving Day comes courtesy of hosts Matt Lauer, Al Roker and Savannah Guthrie of NBC’s “Today,” and performers from music, film, sports, theater and television. Joining the festivities this year are the Big Apple Circus, Kristin Chenoweth, Cherokee National Youth Choir, Chica and the gang from Sprout, Cirque du Soleil®, Gavin DeGraw, Brett Eldredge, Fall Out Boy, Jimmy Fallon and The Roots with the cast of “Sesame Street,” Fifth Harmony, Florida Georgia Line, Goo Goo Dolls, Ariana Grande, Jack Hannah, Megan Hilty, Joan Jett and the Blackhearts, Sharon Jones and The Dap Kings, Sandra Lee, Cher Lloyd, Austin Mahone, Mannheim Steamroller, Miss America 2014 Nina Davuluri, NFL legends Bart Oates, Amani Toomer and Hines Ward, NHL legends Cam Neely and Mike Richter, as well as Kellie Pickler, The Robertson family from A&E’s hit series “Duck Dynasty,” Debby Ryan, Richard Simmons, and The Summer Set. From its modest beginnings in 1924 with only about a dozen elements to the grand spectacular we know today, the Macy’s Parade line-up unfolds each year with breathtaking pageantry. This year the line-up features 15 giant character balloons; 37 large scale novelty/ornament balloons, balloonicles, balloonheads and trycaloons; 30 floats; 1,600 cheerleaders and dancers; 900 clowns; 11 marching bands; and a host of celebrity performers. Set to mark the 75th anniversary of “The Wizard of Oz™,” a 47-foot tall giant hot air balloon emblazoned with the portraits of the characters from the classic film, will glide down the route carrying the Wizard of Oz™ himself! Along for the ride below will be Dorothy™ and special balloonhead characters of the Scarecrow™, Tin Man™, Cowardly Lion™ and the Wicked Witch of the West™. In addition, to celebrate the first time in the Parade’s history that Thanksgiving falls on the first night of Hanukkah, a special spinning dreidel balloonicle will delight spectators as it spins its way down the route. Rounding out the ballooning line-up are returning favorites including Buzz Lightyear, Diary of a Wimpy Kid, The Elf on the Shelf, Hello Kitty, Julius, Papa Smurf, Pikachu, Pillsbury Doughboy, Ronald McDonald, Sonic the Hedgehog and Spider-Man. Joining the line-up of Macy’s Parade’s signature floats include a depiction of the undersea beauty of marine life on A Sea of Surprises; the adventurous activities aboard the cruising vessel on A World at Sea; the scrumptious madness of Despicably Delicious! ; the fantastic flying ship and acrobatic wonder of the Dreamseeker; and the delectable puppetry aboard the Enchanting World of Lindt Chocolate. 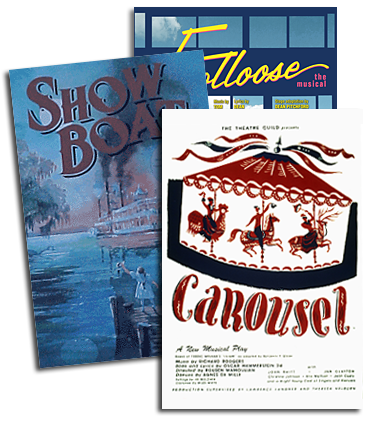 The returning float roster includes 1-2-3 Sesame Street; Big Apple; Bridge to the Future; Cornucopia; Daytime, Play Time, Night Time Too…; Dora’s Christmas Carol Adventure; Frozen Fall Fun; Goldfish on Parade; International Cele-bear-ation Clock Tower; It’s All Rock & Roll; Marion-Carole Showboat; Mount Rushmore’s American Pride; On the Roll Again; Pep Rally; Santa’s Sleigh; The Smurfs™; Stirrin’ Up Sweet Sensations; Teenage Mutant Ninja Turtles; Tom Turkey; True Spirit of Thanksgiving; Uncle Sam’s Top Hat; Wild Wild West Express; Winter Wonderland in Central Park; Woodland Family Gathering and Zhu-niverse. Taking the streets by storm and bringing the beat and the pizzazz are the nation’s best marching bands and performance groups. Eleven marching bands will take up the call of the baton and march down the heart of Manhattan: Concord Community High School (Elkhart, IN), Lakota West High School (West Chester, OH), Macy’s Great American Marching Band (United States), James Madison University (Harrisonburg, VA), Marian Catholic High School (Chicago Heights, IL), Mountain View High School (Mesa, AZ), Ooltewah High School (Ooltewah, TN), Tarpon Springs High School (Tarpon Springs, FL), Union High School (Tulsa, OK), United States Marine Corps (Quantico, VA), and the University of Massachusetts Amherst (Amherst, MA). The supply of sometimes wacky, but always fun entertainment includes the nation’s best performance groups: the all-male cloggers of All That! (Myrtle Beach, SC), the special jump ropers of J.U.M.P. (United States), dazzling dancers of Spirit of America Dance (United States), the funky precision team members of the South Shore Drill Team (Chicago, IL), and the peppy cheerleaders of Varsity Spirit Cheer (United States). The 87th Annual Macy’s Thanksgiving Day Parade will step-off at 77th Street and Central Park West. The procession will travel down to Columbus Circle, turn onto Central Park South and march down 6th Avenue/Avenue of the Americas to 34th Street. At 34th Street, the Parade will make its final turn west and end at 7th Avenue in front of Macy’s Herald Square. Fans nationwide can kick-off their own Parade experiences early by downloading the free Macy’s Thanksgiving Day Parade app. The app will give fans the chance to interact with the famed march, learn more about the elements and share content with their friends. From behind-the-scenes previews to the exclusive Elf-o-matic feature, which allows fans to transform themselves into an Elf balloon and share their high-flying debut with friends; the app is a one-stop destination for all things Macy’s Parade. The app is available now from the iTunes App Store or from Google Play. In addition to the interactive app experience this year, Macy’s iconic characters will take center stage in a series of animated spots featuring Tom Turkey, Arrtie the Pirate, Happy Hippo, the rambunctious Elf trio and more. Catch the action on macys.com/parade and watch how Macy’s star characters prep for the big day. A Holiday Treat for Children Everywhere is the guiding motto of this national tradition, which continues to this day. For more information on the Macy’s Thanksgiving Day Parade, please visit www.macys.com/parade or call the Parade hotline at 212-494-4495. Follow @macys and join the conversation at #MacysParade on various social networks. Please note: All talent, performances, line-up and information included are subject to change.